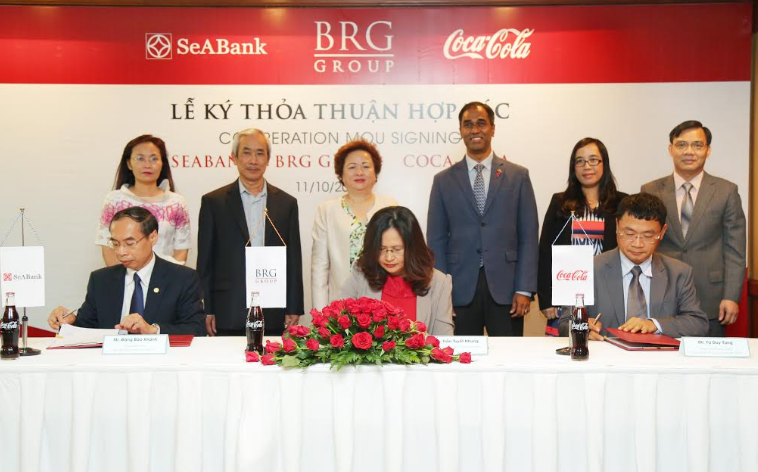 On October 11th, 2016 in Hanoi, South East Asia Commercial Joint Stock Bank (SeABank), BRG Group Joint Stock Company (BRG Group) and CoCa – Cola Vietnam Beverage Limited Company (Coca-Cola) held the signing ceremony of comprehensive cooperation memorandum of understanding (MOU) order to exploit and develop advantages in business, matching each side’s business strategy towards becoming strategic partner in the coming time. According to the MOU, each side commits to use the others’s products/service or/and spend chance of cooperation in order to exploit the maximum of potentials, bringing the business effectiveness, contributing to increase the position and competitiveness of each side. Of which, Coca-Cola gives SeABank the priority to be the supplier of financial – banking solutions to Coca – Cola, its distributor and contractor. Besides, Coca-Cola commits to support Intimex supermarkets to become an important customers of Coca-Cola, supporting BRG Group in its environmental protection activities at hotels through using recycled packages as well as prefering to use products/services of member companies of BRG Group. BRG Group will prefer to choose Coca-Cola to be supplier for its member companies. Besides, three sides also agree in many other important cooperation contents. Especially, they will coordinate in branding activities for the best results. 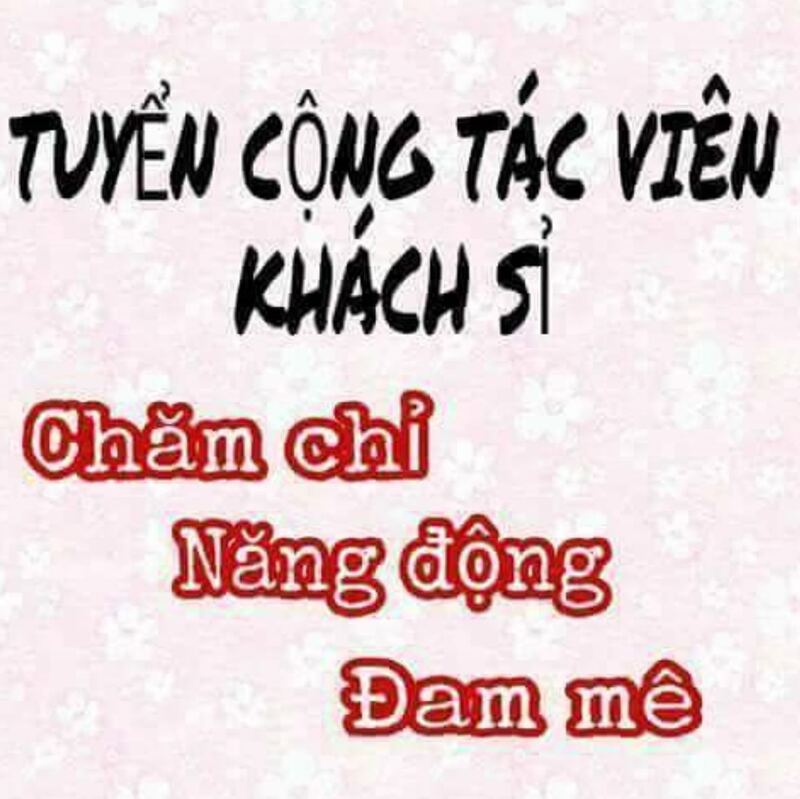 Madame Nguyen Thi Nga – Chairwoman of BRG Group said: “Coca-Cola is the Number 1 beverage manufacturer and best brand identity all over the world. This MOU will be an important base for BRG Group, SeABank and Coca-Cola to exploit the maximum of each side’s potential in order to bring the best business effectiveness, aming to bring the best quality products/services for customers”. Mr. Vamsi Mohan – CEO of Coca-Cola – Indochina and Myanmar said: “This MOU marks a big step in committing to expand sustainable investment, aiming to build a complete and effective value chain in both business as well as social activities of Coca-Cola in Vietnam. By sharing these equivalent values with BRG Group and SeABank, Coca-Cola believes that thus MOU will contribute to promote business activities of all sides as well as bringing the best benefits for customers”. 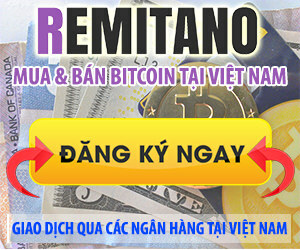 Mr. Dang Bao Khanh – CEO of SeABank said: “With the orientation of becoming a prominent retail bank, SeABank always make efforts to diversify products/services, improve service quality, expand distribution channel, especially cooperate with big partners to sell products and bring the profits for the two sides. We believe that SeABank’s brand creditability and service quality will meet the demand of banking/financial service of Coca-Cola, its employees and partners. 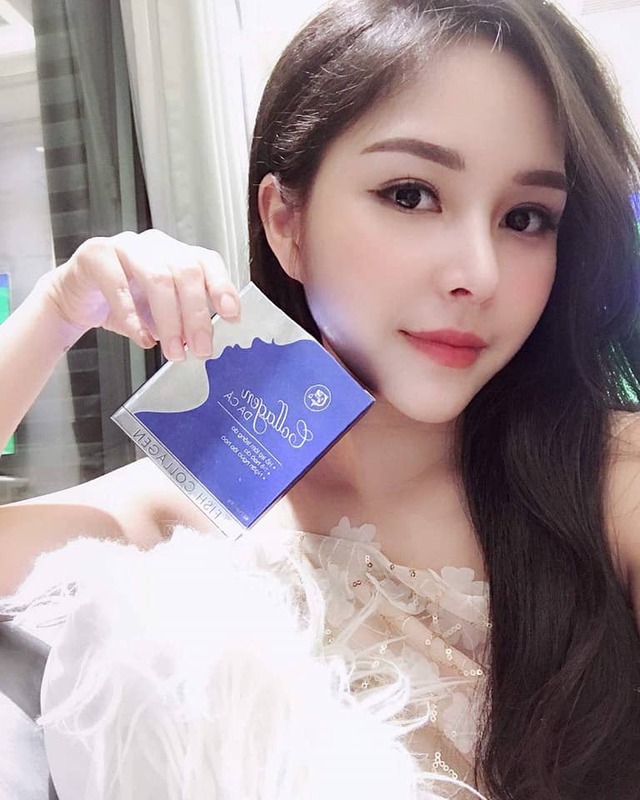 At the same time, the sides will build many cooperation programs to develop brand creditability and increase the customers’ benefits”. 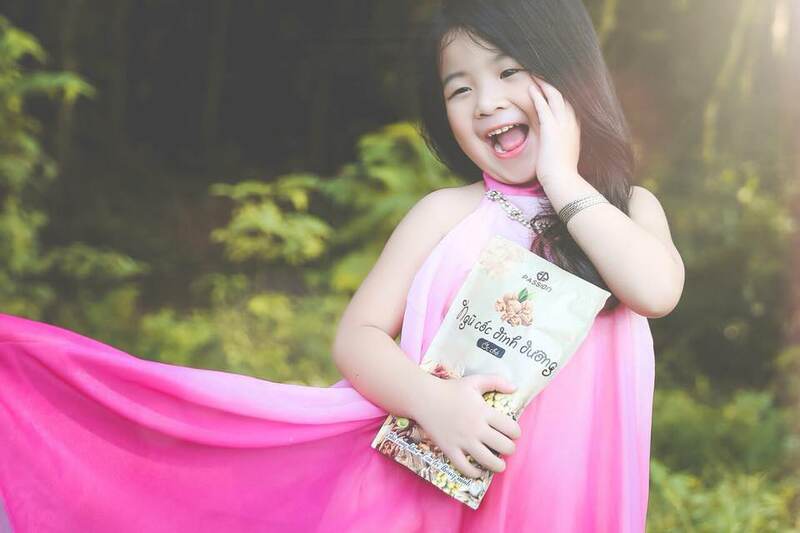 The cooperation between BRG Group, SeABank and Coca-Cola play an important role in development strategy of each side, supporting one another to develop business activities, customer care, exploiting market potential and advantage in traditional aspects of each sides on basis of regulations of Vietnamese law. This cooperation between the most pretigious enterprises in real estate, hotel, sports – resorts, bank and beverage will give advantage to exploit the potential to maximize business effectiveness, increasing the benefits for customers, increasing the competitiveness as well as giving chance for comprehensive and sustainable development in the coming time for the sides.